We hope you had an amazing Christmas and have something nice planned for tonight. So you bought a turkey big enough to feed 20 people and you only have to feed 5! 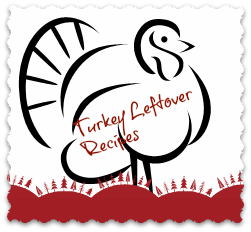 By now you are probably feed up with turkey sandwiches so we have done the hard work for you and found some great recipes to use that turkey up with. These Turkey Enchiladas from All Recipes looks scrummy and very easy to make. BBC Good Food has a great recipe of Turkey Cacciatore. Looking for something spicy? Try this Turkey Chilli Recipe from Simply Recipes. This Easy Turkey & Pesto Risotto from the Food Network is quick to make and I bet it tastes divine. Want comfort food, then Jamie Oliver’s Turkey and Sweet Leek Pie is for you. I have seen him make this on one of his Christmas shows and it looks amazing. Still got the turkey carcass? Why not make Delia’s turkey soup. Finally we have our own Turkey, Bacon and Thyme Hotpot. What do you do with your left over Turkey? We are so excited we may actually explode!! Its Christmas tomorrow!! 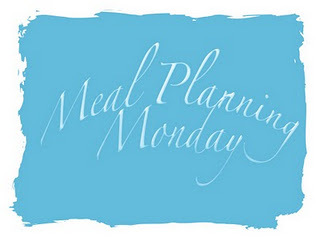 Our meal plan this week is pretty obvious but here it is anyway! Friday – Turkey, Bacon and Thyme Hotpot. I make these biscuits every year, they are great to have at home if guests arrive or give away as gifts. We make different shapes including snowman, bells, Christmas trees and snowflakes. However if I have making then for gifts I often do snowflakes as you can get much more out of your dough. Cream to sugar and butter together until fluffy. Add the beaten egg and mix in. Add the cinnamon to the flour and mix and then add to the butter, sugar and eggs mix to form dough. Wrap in cling film and chill in the fridge for at least 30 mins. Roll to approx. 1cm thick and cut out your shapes. Bake in a preheated oven 180oc/160fan for 12-15 until golden brown. Leave to cool on a cooling rack. Decorate anyway you like. We cover in white icing and then add some silver balls. Store in an airtight container they will approx. 7 days. 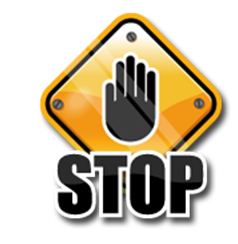 If you are giving as gifts pop then in a cellophane bag and wrap with ribbon or add to a gift basket. These are great fun to make with your children. 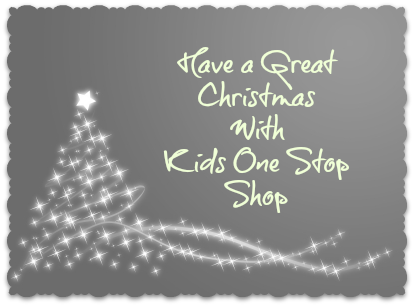 Keep the children entertained this Christmas with these free printable’s we found online. Perfect for a wet afternoon or for stocking fillers. 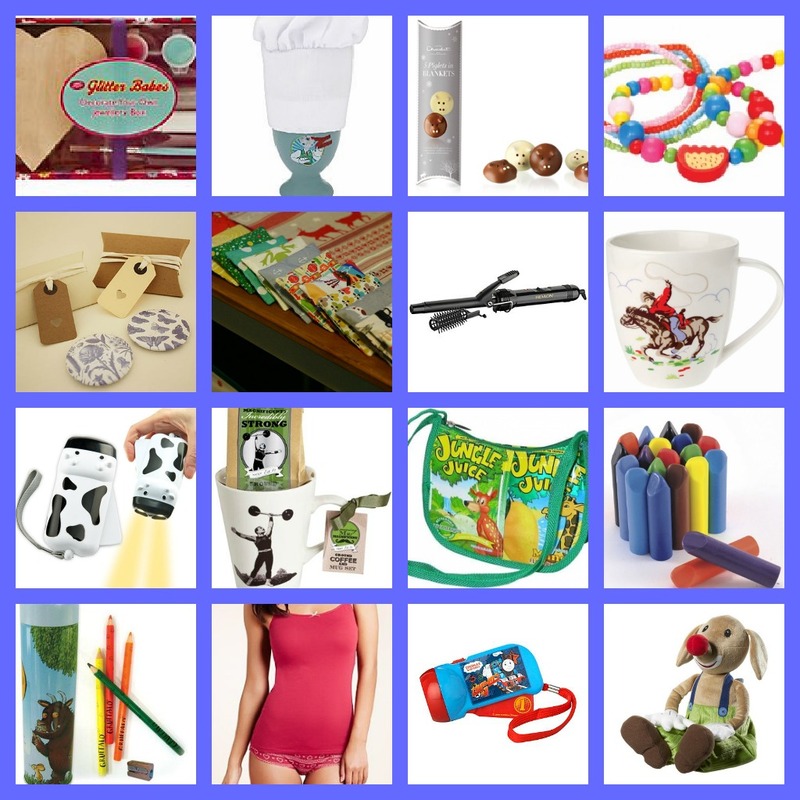 Printactivies.com have a great selection of activities for kids including Christmas Word Searches and Dot to Dots. They also loads of colouring sheets and craft ideas. 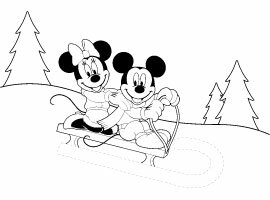 Over at TheKidzPage.com they have 10 pages of Christmas Colouring print outs. Make Christmas Dominos with DLTK. Print on black and white so you can colour them in yourself. Cbeebies have a lovely Christmas Decoration to make on their site. Children can colour in their favourite Disney Characters with these great colouring sheets over at Disney Junior. Nature Detectives have a huge selection of things to do from nature walks, decorations and colouring sheets. The big day is nearly here! Are you really excited? Shopping all done? If you are looking for last minute gift inspiration then checkout our Christmas Gift Guide Round-Up. Don’t forget to take a peek at our festive food post plenty of gift ideas there. We love a bit of festive food this time of year. 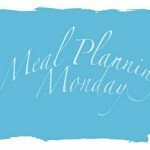 Its a great time to try something new and get creative in the kitchen. 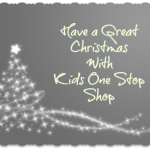 Whether you are looking for something new to try or want to keep the kids entertained we have found some great festive food recipes for you. Ali at Over a Cuppa has been making Spiced Cranberry and Apple Pies (a great alternative mince pies) and for the children Edible Reindeer Poo! Over at Here Comes the Girls they have a fab idea of Christmas morning breakfast Snowman Pancakes! Staying on the Snowman theme their Snowman Cake Pops look awesome. 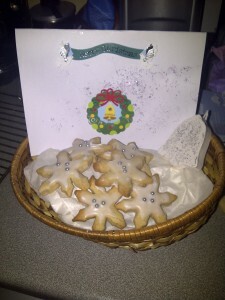 Try some festive baking with the Children and make Hertfordshire Mummy’s Stained Glass Window Biscuits. Life at the Zoo are making Cookies & Ornaments that are easy for the children to make too. Great gift idea! We are loving these Reindeer Cookies & Gingerbread Men from Domestic Goddesque. Actually Mummy has been making a Ginger Bread House. These M&M Gift Jars on Make it, Bake it are so simple but make a great gift. 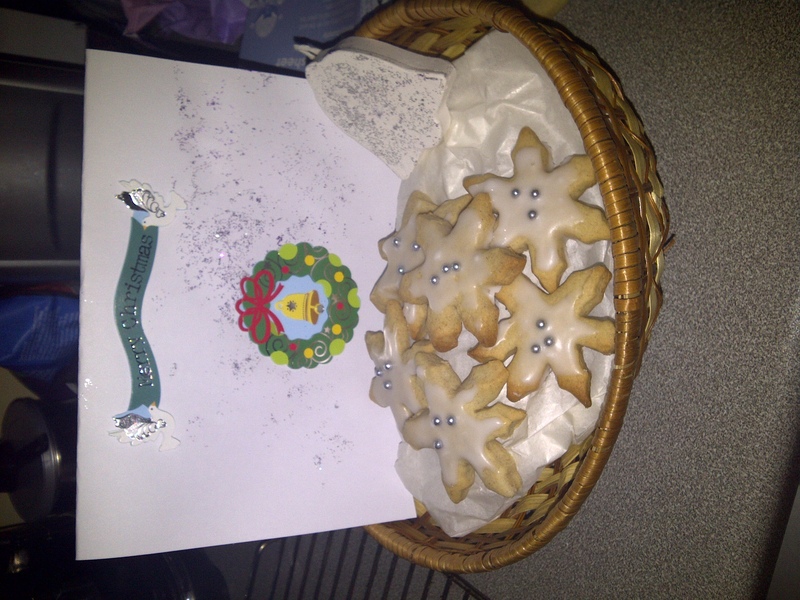 Lastly Yellow Days has this yummy recipe for Raspberry & Coconut Snowman Biscuits. If you have a festive recipe you want to share with us, add it to the linky below. We hope this helps with gift inspiration. This is the last in our gift guides and it’s all about stocking fillers. I think I spend more time on stocking fillers than I do on the main presents. The trick is to find great gifts but not break the bank, here are our favourites and they are all under £10!